Olde British “600” in a 25.4 oz. can WTF! 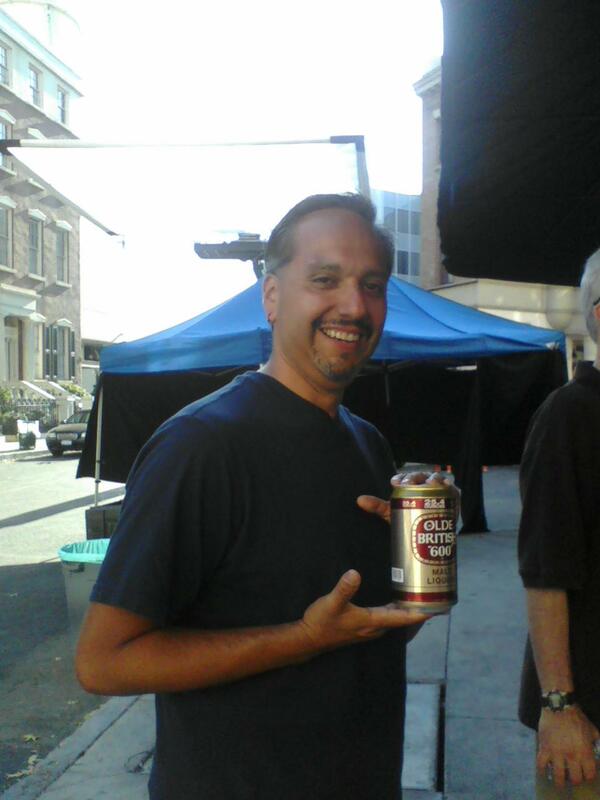 On the set of CSI: NY, I was asked to carry this can around during some of the scenes and yes, it was a real beer can that still stank. The printing was a label that went over the can. Got a callback for tomorrow. Another long day on the set but man, what a lot of fun this is!